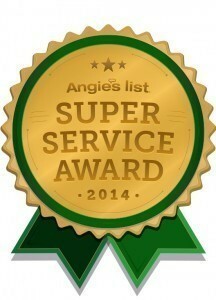 We’re happy to announce that Purl’s Sheet Metal & Air Conditioning has earned the service industry’s coveted Angie’s List Super Service Award. 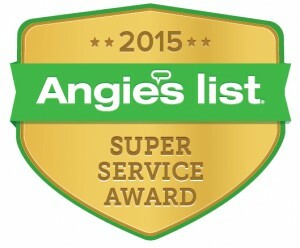 This reflects our company’s consistently high level of service to customers and a fantastic 2016 delivering the best in quality HVAC to members of Angie’s List, a local services marketplace and consumer review site. 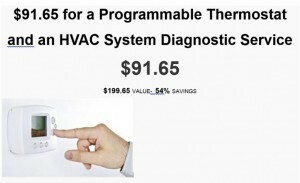 There are several things to check before you hire a heating or air conditioning contractor in Madera or Fresno, CA. Hire only a licensed contractor. Check the CA state License Board and do an instant license check to confirm that the contractor has a current license status of “ACTIVE”. 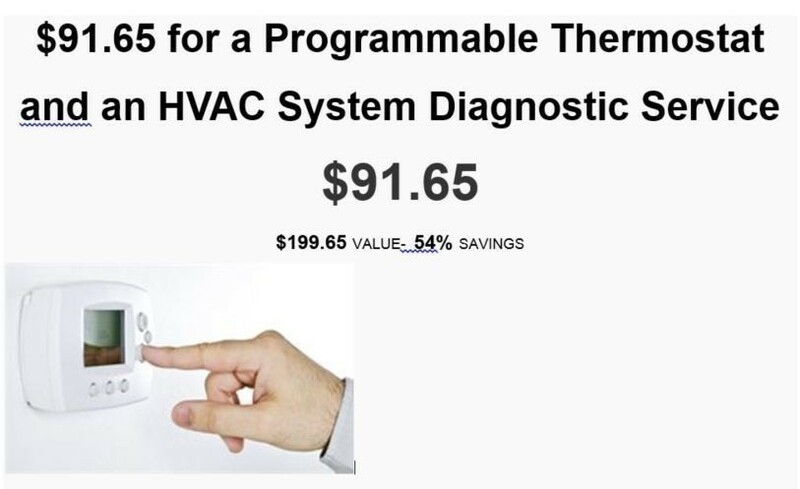 Check to make sure they are classified under HVAC C20 (warm-air, heating, ventilation and air-conditioning) and are qualified to do the job. Check to be sure they are fully insured and bonded and can provide you with insurance information upon request. Get several bids and make sure you are comparing the same equipment, service and options. First Impressions… Is the company representative properly identified and professionally dressed? Do they have the proper tools to perform the work in your home? 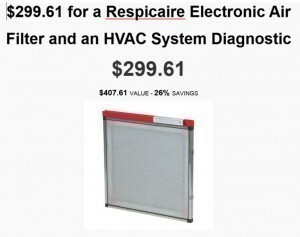 Check reputable review sites such Angie’s List . Choose a licensed contractor who will get the job done right the first time. Hiring an unlicensed contractor can seem like a good deal in the beginning, but ends up costing you more money, more time and hassle in the end. ­­­Choosing Purl’s Sheet Metal & Air Conditioning as your Contractor… Experience the Difference! 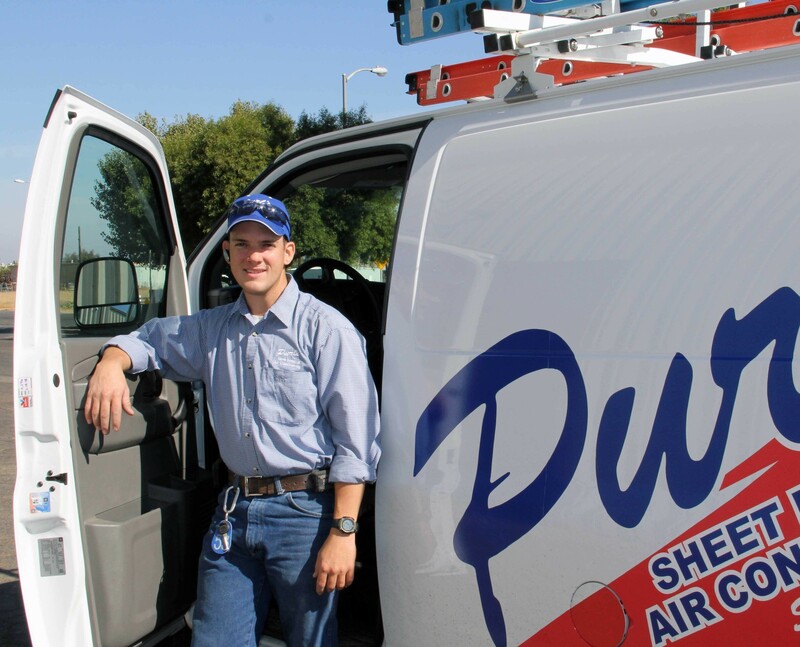 When you need reliable heating or cooling repair service or new equipment installation in Madera or Fresno, CA, call the experts at Purl’s Sheet Metal and Air Conditioning. Our clients experience the difference of professionalism when they choose Purl’s Sheet Metal & Air Conditioning. We have been in business since 1952 and have an outstanding reputation in the Central Valley. 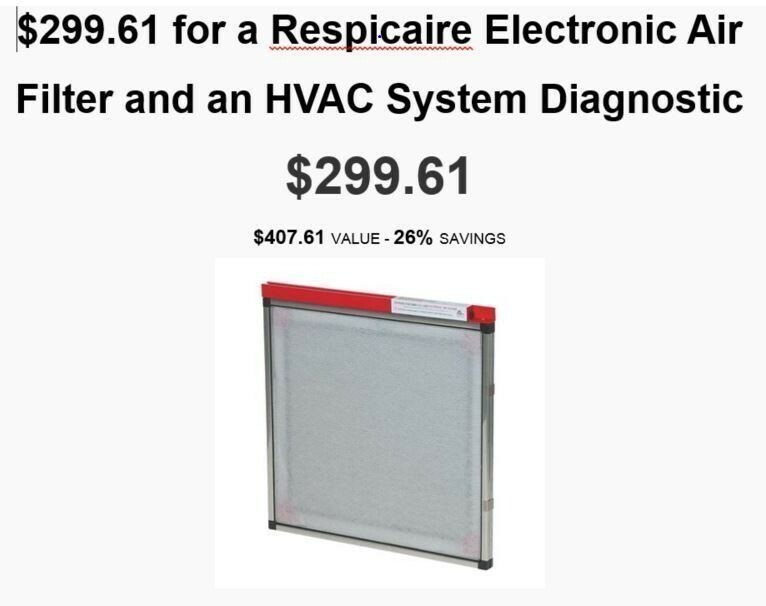 Our technicians can repair any make and model of HVAC system. With our years of experience, our customers recognize they have hired a qualified and licensed contractor from the start. We take pride in a quick response time. Our team will evaluate your needs and schedule the right person to help you get your HVAC system running again. You will recognize our team the minute they pull up to your home or business in Fresno, CA. Purl’s Sheet Metal & Air Conditioning vehicles are well maintained, clean and easy to identify. Our trucks and vans are stocked with the parts and tools needed to complete the job and get your home comfort level back on track. Upon arrival our customers can easily identify our team members. At Purl’s Sheet Metal our sales teams, service & installation technicians are professionally dressed. They all have photo identification badges to let our customers know who we are. Our customers can also access our webpage (purlsheetmetal.com) to meet the entire team with and view employee photos before we visit their home or business. Our guys wear booties over their shoes while working in your home to keep the work area neat and tidy. At Purl’s Sheet Metal our entire team is invested in the relationships we build with our customers and take pride in every aspect of our work. We invite you to experience the Purl’s difference.